Purchasing a horse is time-consuming. It also requires proper financial planning. You need to understand what you are looking for. There are questions to ask while buying a horse. This is so because one need to find out which is the good type and the bad type. Therefore, if you’re interested in buying one, this is the best place to understand how to. Below are the questions to ask when buying a horse. Make sure you note the question and answers always. It is everyone’s lifelong dream to own a horse. They are majestic, strong and beautifully created animals that will treat you as lovingly and caringly as you treat them. But buying a horse can be a difficult process as most people fall for the looks and build of the animal; they let their hearts take over their brains. 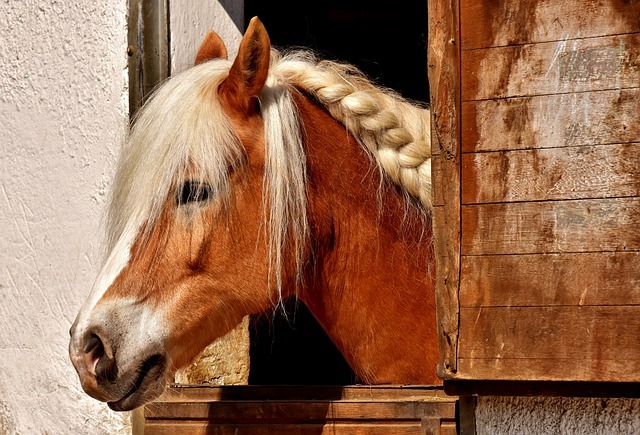 Here are specific horse traits to look for when buying a horse. 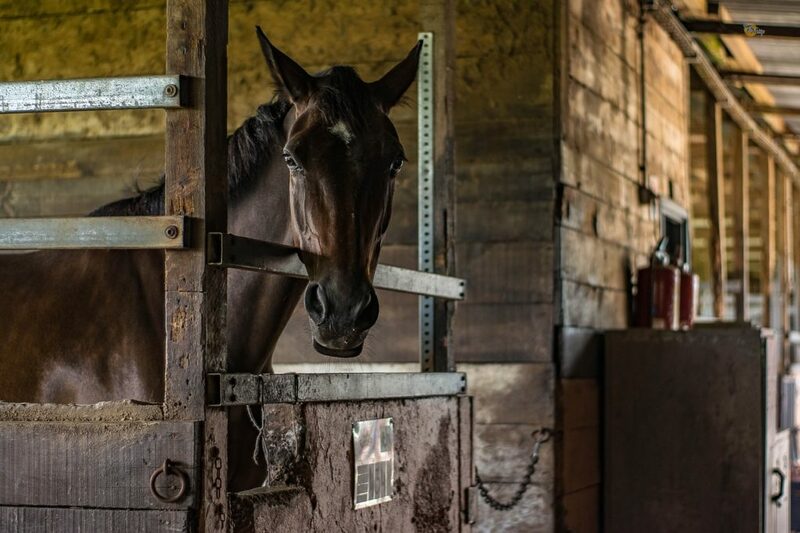 Owning a horse is a rewarding experience but actually purchasing a horse can be stressful. 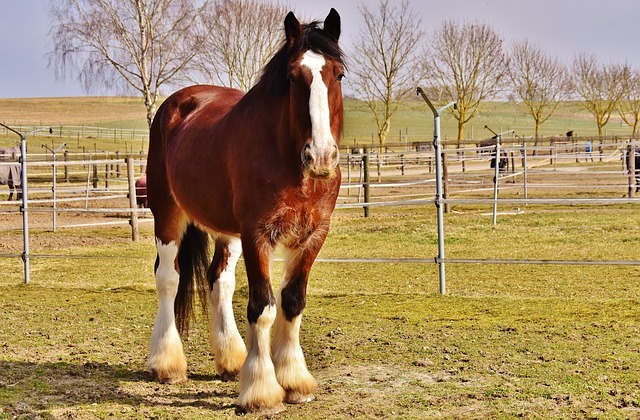 Do you know what to look for when buying a horse? Chances are, if you’re familiar with horses, you probably know something, but use this advice when you’re in the market. One primary tip is that you should always have a large animal veterinarian do an exam and be with you when purchasing a horse. If the vet recommends additional tests before purchasing, take the advice seriously. It’s well worth the cost of this in the long run. When you’re selecting a horse, there are two primary considerations: behavioral traits and conformations. Here are the basics of screening your horse for these aspects.